Try our blueprints for revenue. We are the source for proven traffic blueprints that convert into sales and commissions. Affiliates reach profitability easier. 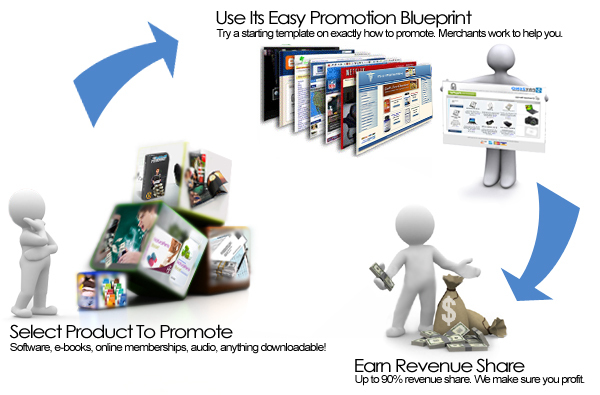 Merchants have a real incentive to help each and every affiliate.